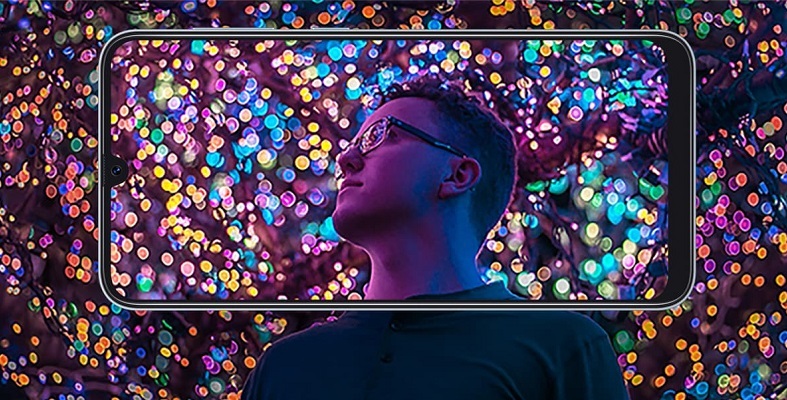 Samsung Galaxy A30 has been announced to enhance your viewing experience. 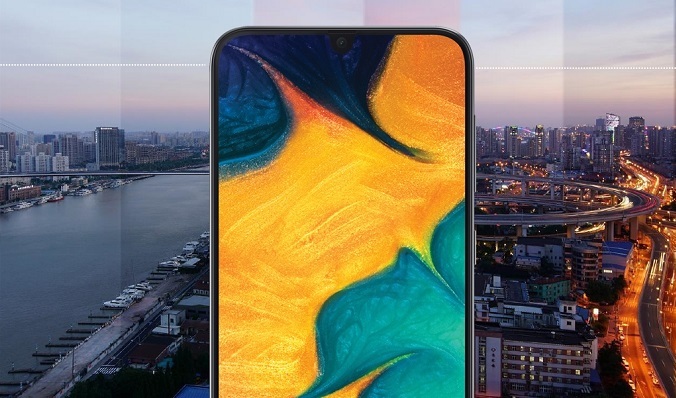 You will enjoy the next generation 6.4-inch Super AMOLED screen. In addition, the FHD+ resolution and Infinity-U display, all scenes are delivered in incredible clarity and enhancement. 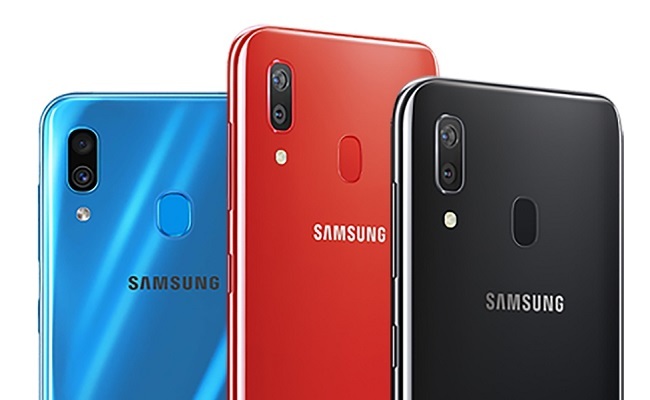 Galaxy A30 features 16MP+5MP dual rear camera which is able to recognize many scenes. The scene optimizer identifies the scene you are shooting and then optimizes the camera settings to let you get the perfect photo. 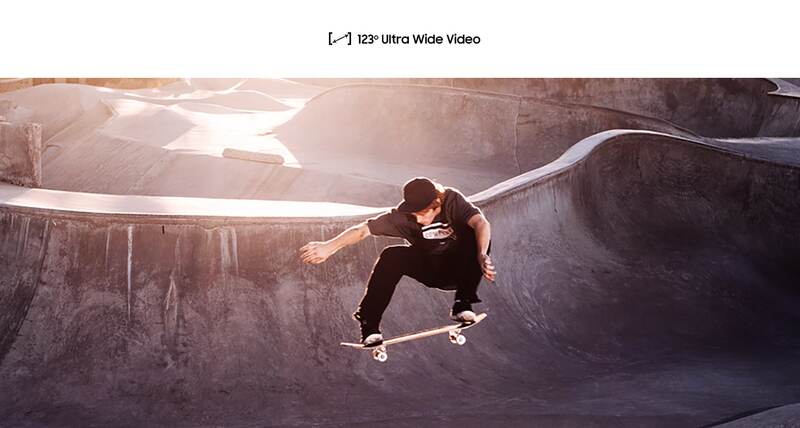 You will record outstanding videos with the 123-degree ultra wide lens. Easily, you will have two recording modes to let you switch according to your needs. You can choose to record videos in a normal mode or with the ultra-wide view. You will expand your entertainment with the camera AR EMOJI. Simply, it adds EMOJI to your face to let you have funny shapes. 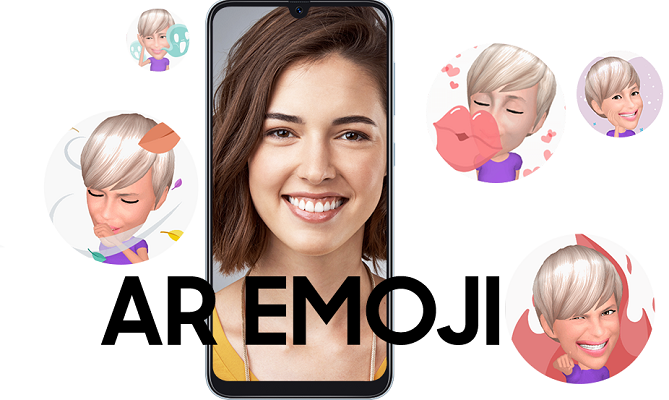 Shoot, share and enjoy AR EMOJI. 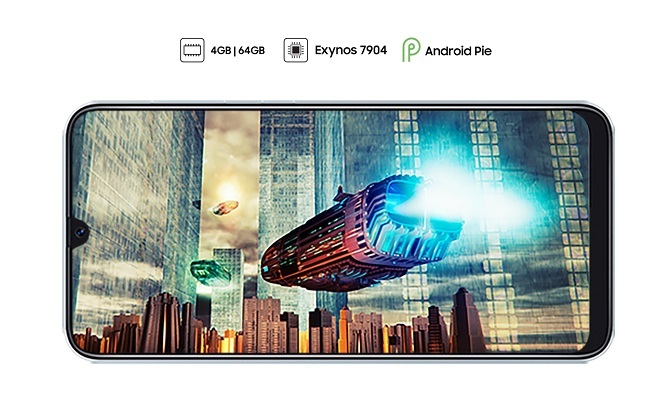 A30 is designed to multitask with ease as it's equipped with an Exynos 7904 octa-core processor. This chipset delivers speedy performance to avoid any lag or delay in the performance. Open many apps and use them simultaneously with no worries. Samsung always helps you to do more, so it equipped Galaxy A30 with a powerful 4000mAh battery. Amazingly, it charges fast with USB type-c to make A30 get back to your hands quickly again. You will never miss a moment. Your lifestyle needs a uniquely-designed smartphone to define it better. That's why A30 comes with a 3D prism design which make it very ergonomic to fit your hand grip. Also, the rear fingerprint sensor provides extra protection to your device. You'll unlock with a single touch.